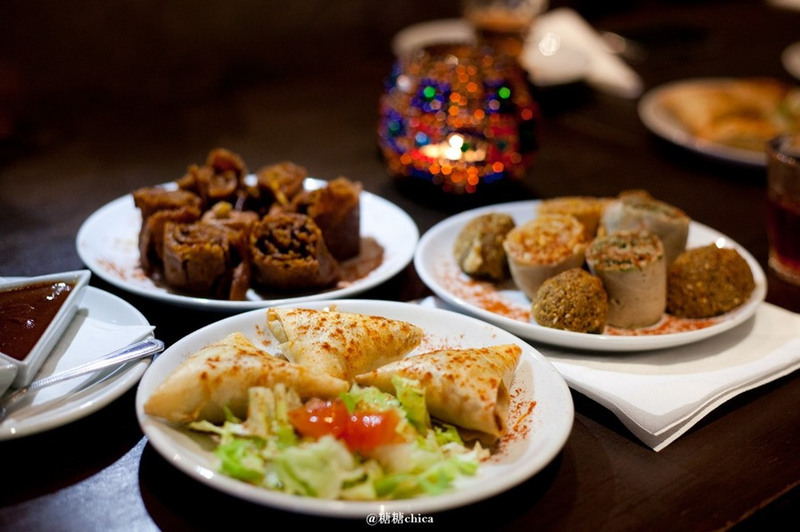 Situated in London’s Westbourne Park, just a five minute meander from the local tube stop, Mosob offers visitors a unique opportunity to experience the flavours and atmosphere of Eritrea. 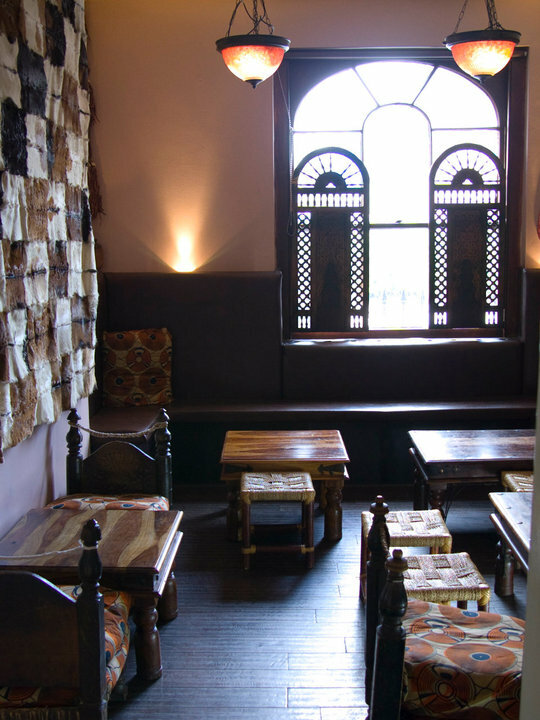 Family run, Mosob is warm and welcoming, with charming service really embracing the family-centric traditions of Eritrea and inviting guests to relax and unwind while being treated to the kitchen’s vibrant cuisine. 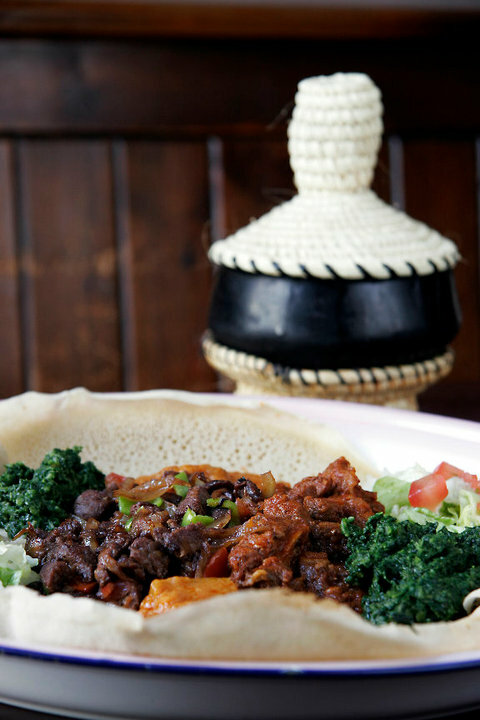 Influenced by geographic and historic links to Arabia, Ethiopia, the Sudan and Italy, Eritrean cuisine is uniquely distinctive with a strong variety of vegetarian and vegan dishes, individual spice blends and specialty injera bread used throughout, providing guests with flavours and eating styles they’re unlikely to have come across before. Equally focused on tradition and history is Mosob’s interior, carefully put together with colourful textiles, rough wood paneling and organic forms alongside contemporary lighting and furniture for comfort and style. Whether an intimate romantic meal, business lunch or dinner and drinks with friends, Mosob offers the food, atmosphere and service to ensure a night to remember.